New York government officials still haven't followed through on a July 2018 decision to kick Charter Communications out of the state. Negotiations between Charter and the state have dragged on for months past the original deadline, and the sides say they're getting closer to an agreement that would allow Charter to remain in New York. The state Public Service Commission (PSC) voted on July 27, 2018 to revoke its approval of Charter's 2016 purchase of Time Warner Cable (TWC), after accusing Charter of failing to meet merger-related broadband expansion commitments. The PSC ordered Charter to sell the former TWC system and to file a transition plan within 60 days. But Charter still hasn't had to file that transition plan, and may never have to, because the PSC has repeatedly granted deadline extensions while Charter negotiates with the state. Charter requested yet another extension on Tuesday this week, and the PSC granted it on Wednesday, setting a new deadline of May 3, 2019. 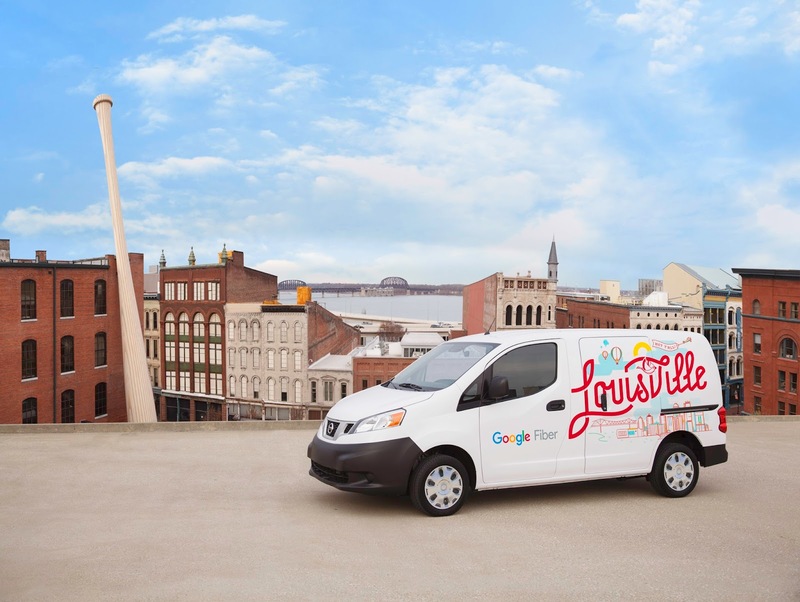 Google Fiber went live in Louisville late in 2017, just a few months after construction began. The quick turnaround happened because Google Fiber used a "micro-trenching" strategy that is quicker than traditional underground fiber deployment and doesn't require digging giant holes. Instead of a foot-wide trench, a micro-trench is about an inch wide and four inches deep. But Louisville residents soon found exposed cables, as a WDRB article noted in March 2018. "When you're walking around the neighborhood, [the lines are] popping up out of the road all over the place," resident Larry Coomes said at the time. "People are tripping over it." Charter Communications will raise its "broadcast TV" fee from $9.95 to $11.99 on March 1, only four months after the previous fee increase. 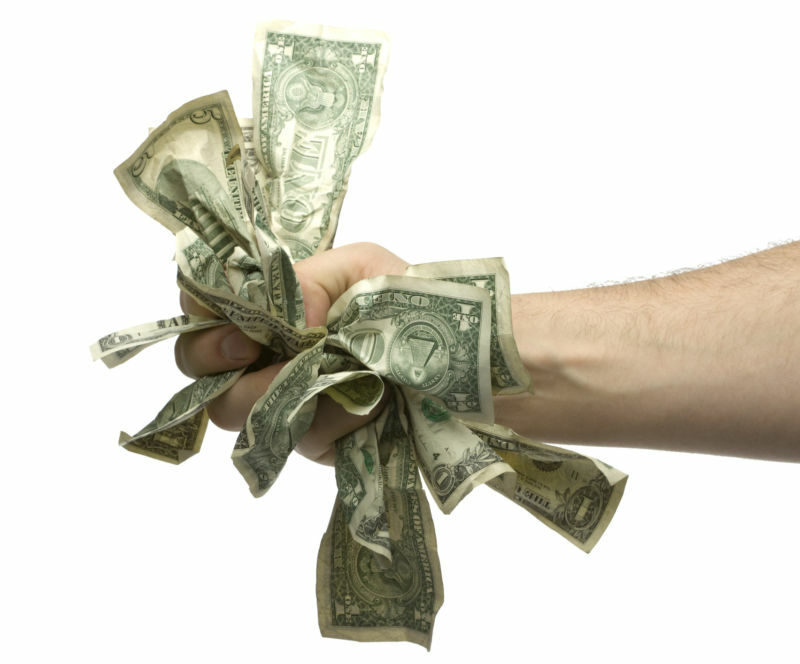 Charter and other cable companies say they charge broadcast TV fees to recoup the cost of paying broadcasters for the right to retransmit their signals over cable systems. But Charter doesn't include the fee in its advertised rates, instead revealing the fee in the fine print, often giving customers bill shock when they learn that they have to pay more each month than expected. 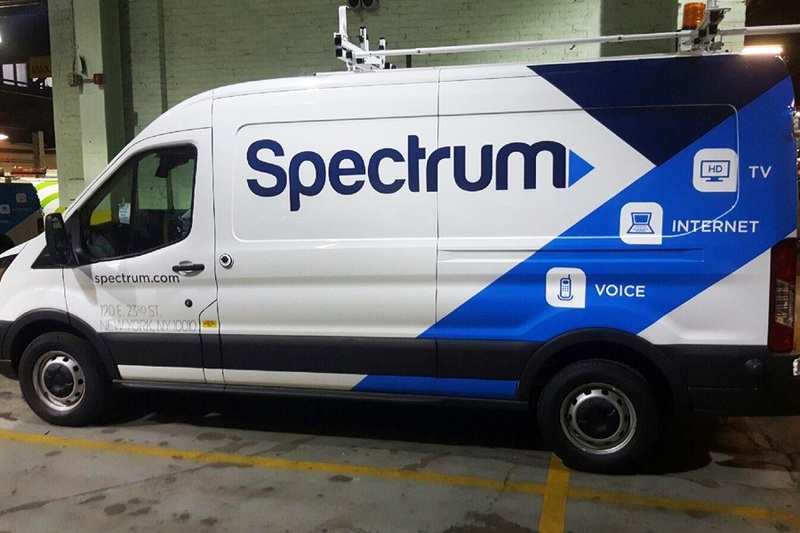 Charter Communications will spend nearly $2 billion less on capital improvements to its Spectrum cable network and services this year, despite raising TV and broadband prices—and despite Ajit Pai's claims that repealing net neutrality rules would boost capital investment. "We currently expect capital expenditures, excluding capital expenditures related to mobile, to be approximately $7 billion in 2019, versus $8.9 billion in 2018," Charter wrote in an earnings announcement today. "Our expectation for lower capital expenditures in 2019 versus 2018 is primarily driven by our expectation for lower customer premise equipment spend with the completion of our all-digital conversion [and] lower scalable infrastructure spend with the completion of the rollout of DOCSIS 3.1 technology across our footprint." Charter's costs are also going down because it has largely finished integrating Time Warner Cable and Bright House, after buying the cable companies in 2016. "2019 is the year we'll see a significant reduction in capital intensity," Charter CEO Tom Rutledge said in an earnings call today, according to a Seeking Alpha transcript. A year ago, Charter executives promised investors "a meaningful decline in capital intensity" in 2019. Charter has agreed to pay $62.5 million in refunds to more than 700,000 customers to settle a lawsuit filed by the New York state attorney general's office, which alleged that Charter defrauded customers by promising Internet speeds that it knew it could not deliver. The 700,000 New York-based customers will receive between $75 and $150 each, NY AG Barbara Underwood announced today. Charter will also provide access to "streaming services and premium channels, with a retail value of over $100 million, at no charge for approximately 2.2 million active subscribers." The settlement's total value is $174.2 million, the AG's office said. "The $62.5 million in direct refunds to consumers alone are believed to represent the largest-ever payout to consumers by an Internet service provider (ISP) in US history," the AG's announcement said. 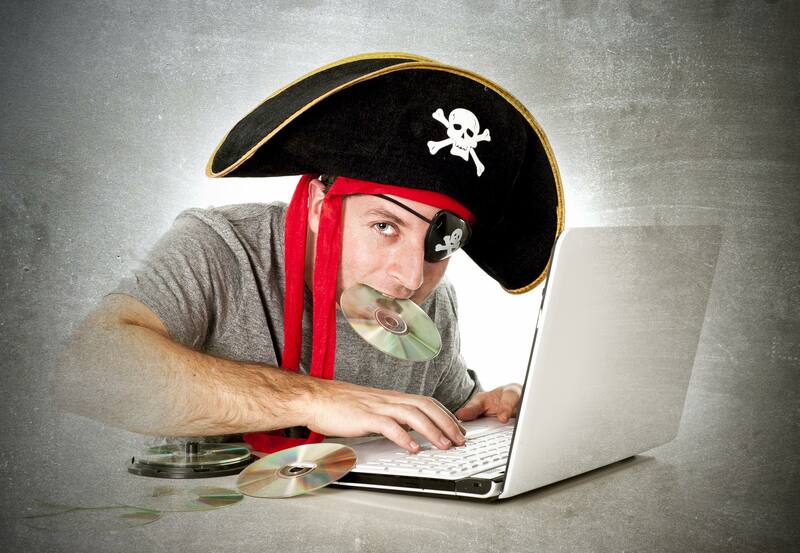 "The landmark agreement settles a consumer fraud action alleging that the state's largest ISP, which operated initially as Time Warner Cable (TWC) and later under Charter's Spectrum brand name, denied customers the reliable and fast Internet service it had promised." A US appeals court ruling today said that cable companies do not have a First Amendment right to discriminate against minority-run TV channels. 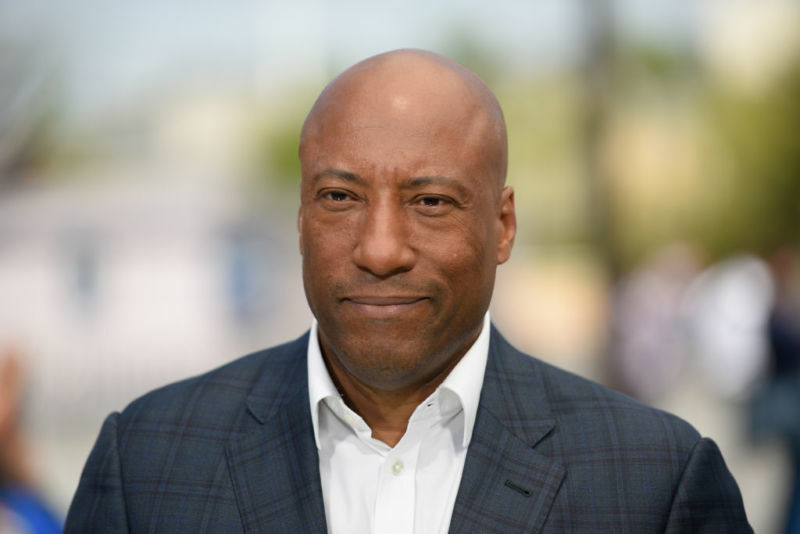 Charter, the second-largest US cable company after Comcast, was sued in January 2016 by Byron Allen's Entertainment Studios Networks (ESN), which alleged that Charter violated the Civil Rights Act of 1866 by refusing to carry TV channels run by the African-American-owned ESN. Allen, a comedian and producer, founded ESN in 1993 and is its CEO; the lawsuit seeks more than $10 billion in damages from Charter. Charter argued that the case should be dismissed, claiming that the First Amendment bars such claims because cable companies are allowed "editorial discretion." But Charter's motion to dismiss the case was denied by the US District Court for the Central District of California, and the District Court's denial was upheld unanimously today by a three-judge panel at the US Court of Appeals for the 9th Circuit. Charter Communications is raising prices throughout its 41-state cable territory in November, the company confirmed. "For a customer with a full suite of [Charter] Spectrum services, [the price increases] could total an additional $7.61 a month," or $91.32 a year, the Asheville Citizen Times reported yesterday. Charter confirmed the price increases when contacted by Ars today, saying that the change "takes effect in November throughout our service area."